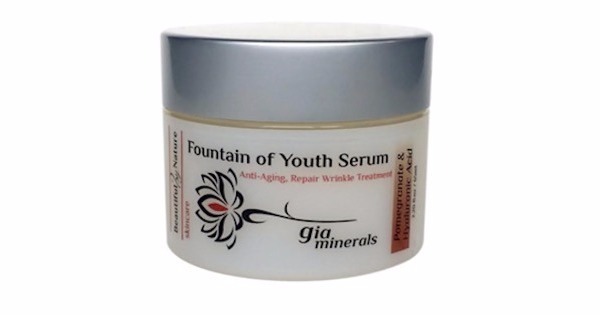 The Gia Minerals Fountain of youth Facial Serum is packed with vitamins and powerful antioxidants that ensure the deepest level of penetration possible for these concentrated ingredients, including Pomegranate, which has a higher antioxidant level than green tea. 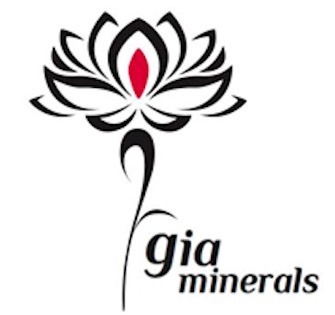 MSM is great for the formulation of collagen and elasticity and DMAE is great for wrinkle cure as it extends the life of cell and tightens the skin and pores. 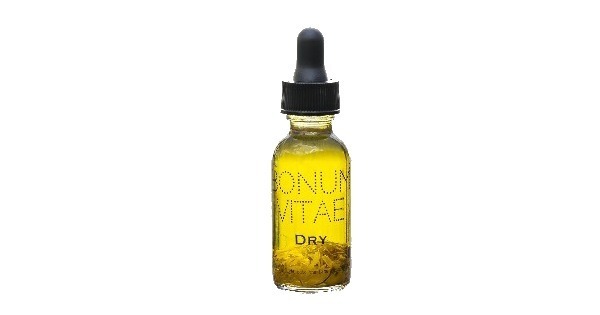 Hyaluronic Acid locks in moisture and penetrates into the dermis. 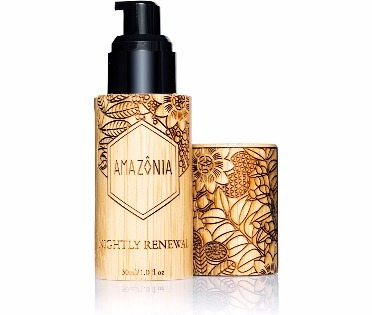 I designed this serum for everyone dealing with maturing skin. Must have!